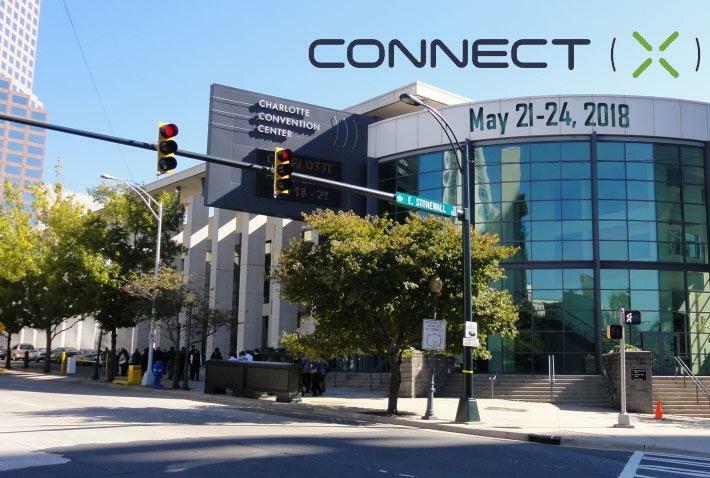 This expo is a ground-breaking event that convenes the buyers and sellers of connectivity solutions, and showcases the innovative technology, underlying infrastructure, and partner ecosystem driving the future of communications. Sponsors of the event included Accruent, T-Mobile, Tessco, and more. After the main convention adjourned for the day on the 23rd, Bridgera supported the 25th RIoT event on Smart Cities of the South. 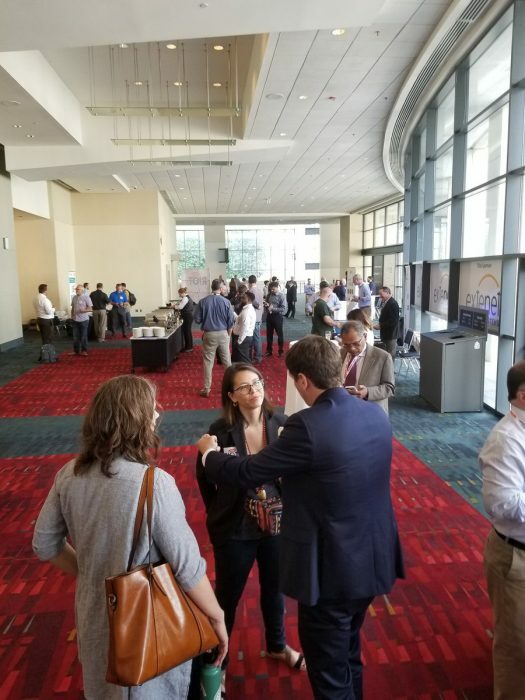 North Carolina is a hotbed of IoT innovation, with major cities like Raleigh and Charlotte adopting smart city initiatives. 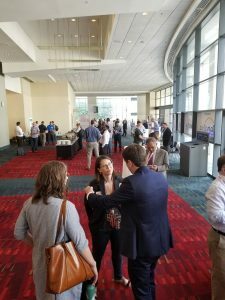 Speakers included the Assistant Director of Charlotte Public Transport Olaf Kinard and the Transit Sales Lead of Passport, Tom Wiese. Thanks to everyone who stopped by, and we’ll see you next year!